MotionElements is Asia’s leading microstock marketplace for video makers worldwide. It offers a fully localized experience for stock media buyers and sellers across Asia and the world. The vibrant marketplace offers everything from stock videos, music, 3D models, After Effects and Apple Motion templates bundled with MotionElements’ transparent, royalty-free licensing. Mark is the Co-Founder & CEO of MotionElements. 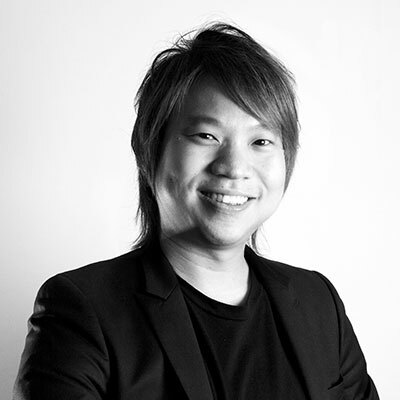 He is also the Creative Director and Co-Founder of Emoxis, a post production studio based in Singapore. Emoxis has garnered prestigious awards at New York Festivals, INTERCOM and Promax BDA. Mark served on the Grand Jury panel for New York Festivals in 2009, 2014 & 2015. 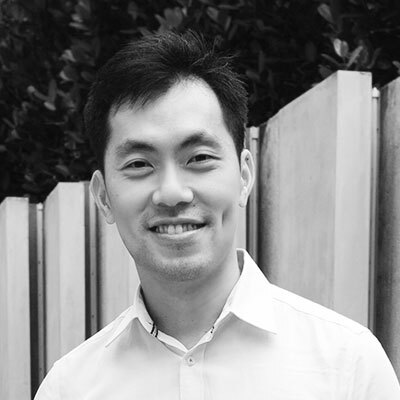 He attended Vancouver Film School and has degree (hons) in Communication Studies from the Nanyang Technological University. 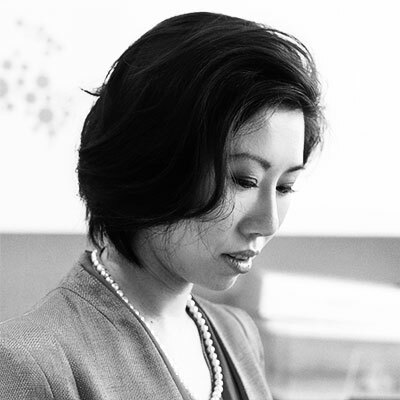 Joanne is the Co-Founder & COO (Chief Operating Officer) of MotionElements. She has a degree (hons) in Communication Studies from the Nanyang Technological University. Joanne is also the Co-Founder and Executive Producer of Emoxis, where she has managed projects for worldwide clients and agencies such as Unilever, P&G, VISA, Sony, Mullen Lowe, WPP for more than a decade. Sean is the Co-Founder & CSO (Chief Strategy Officer) of MotionElements. He has an undergraduate degree in Economics from London School of Economics and a MBA from Harvard Business School. He started his career in management consulting with McKinsey & Company, followed by private equity and portfolio management in SE Asia. Most recently, he takes on corporate roles covering finance, strategy and investments. MotionElements (ME) was created because we wanted to free you, the creators, from commercial pressures, to help you create and not recreate, and to live the lives you want by saving time. We understand the challenges you face when trying to find the most suitable resource to match your needs. We know that time is of the essence, and to be able to find what you need quickly and easily is important.